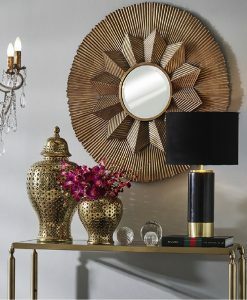 Every room needs a focal point for the décor. 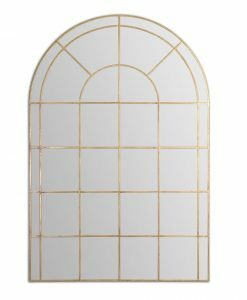 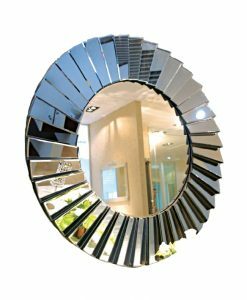 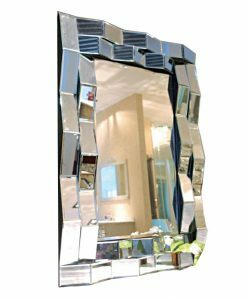 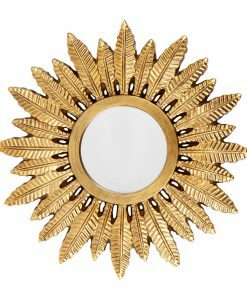 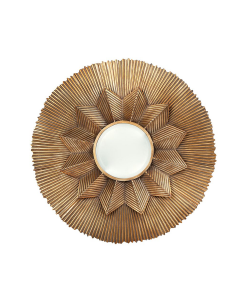 At Luxe Mirrors, we offer a range of show stopping decorative pieces ideal for any space. 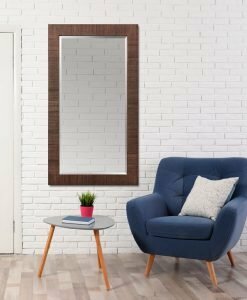 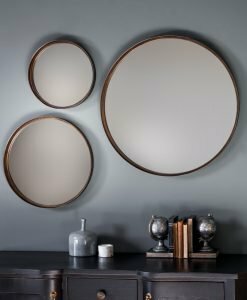 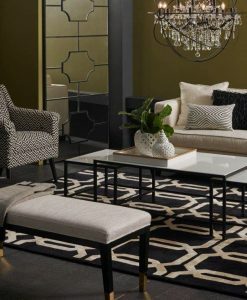 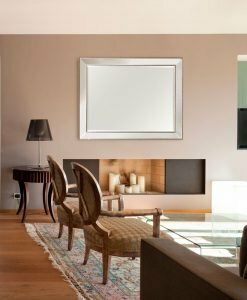 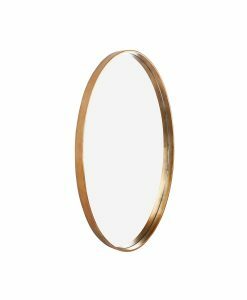 The perfect thing to build a room around, our collection of large decorative wall mirrors helps to create a fantastic atmosphere in any home. 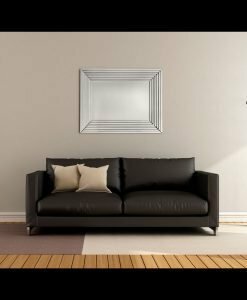 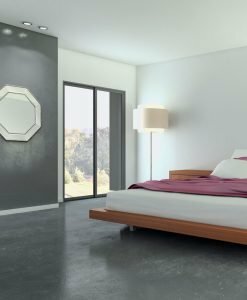 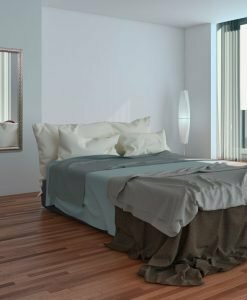 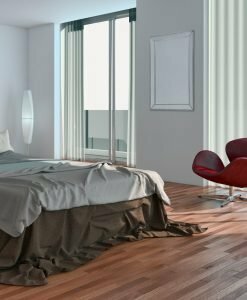 Whether you want to slant the room towards classic, traditional décor or something more modern or contemporary, our range can accommodate. 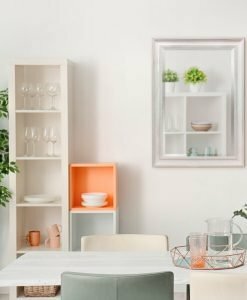 From the minimalist to the ornate, from traditional wooden frames to metal, resin, steel and glass-framed models, our collection brings together a diverse range of designs and influences, ensuring that there’s something for every home and to suit every taste. 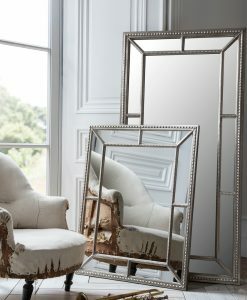 Browse our range today and find something beautiful. 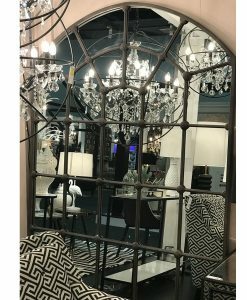 Whatever your style, you’ll find something to love in our store. 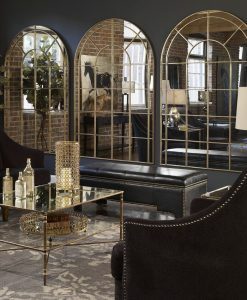 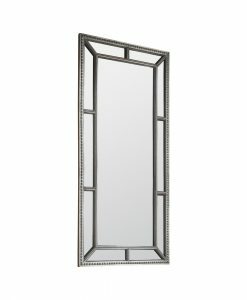 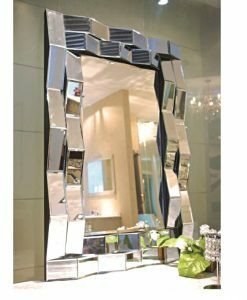 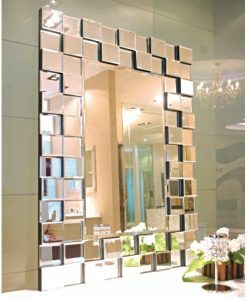 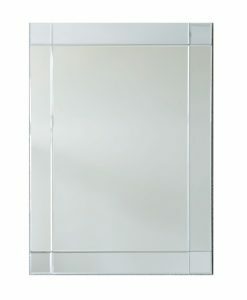 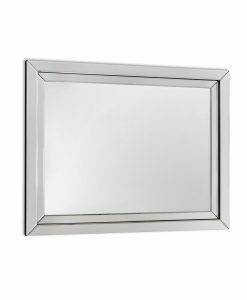 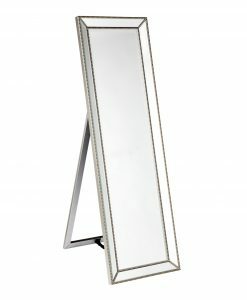 Luxe Mirrors prides itself on delivering the highest quality products in the country. 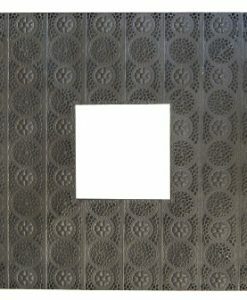 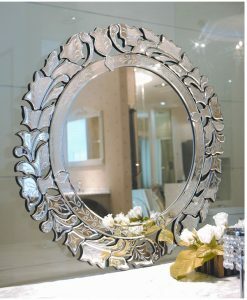 From wall art to decorative mirrors, our collection is broad and varied, giving you real choice. 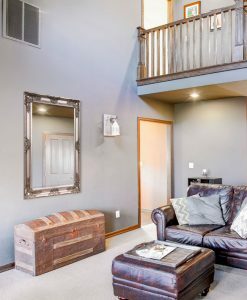 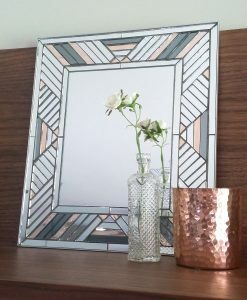 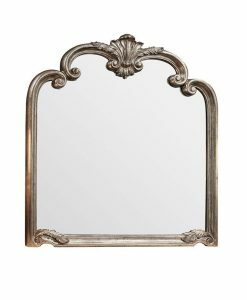 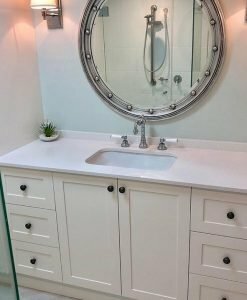 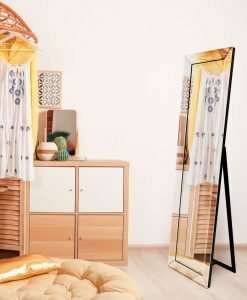 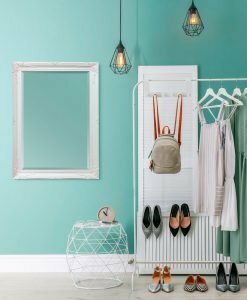 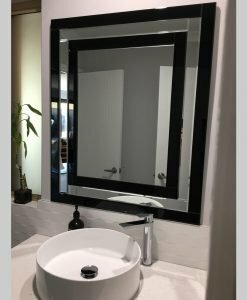 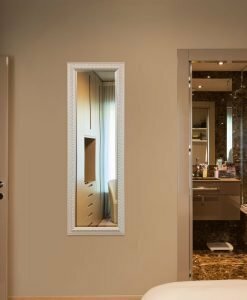 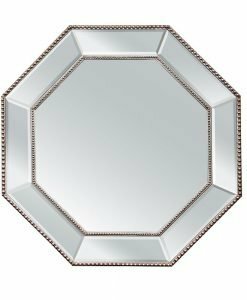 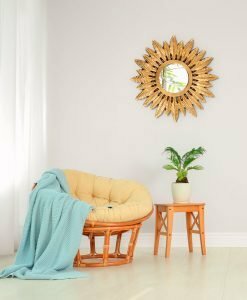 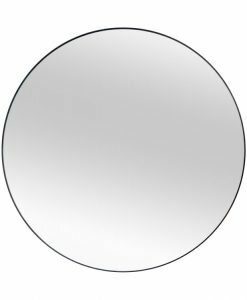 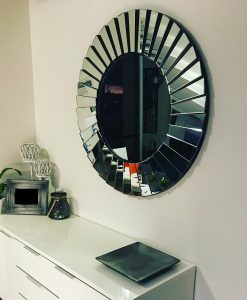 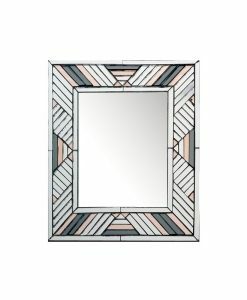 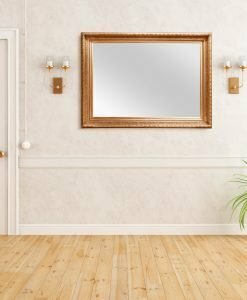 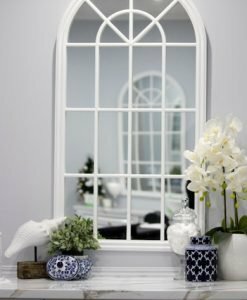 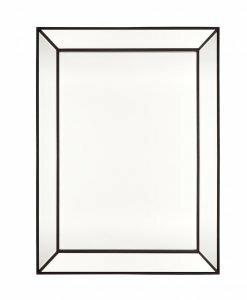 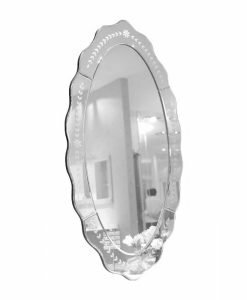 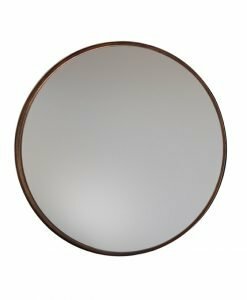 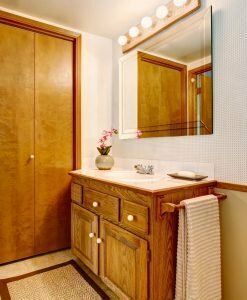 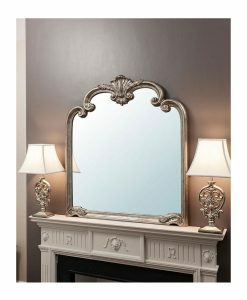 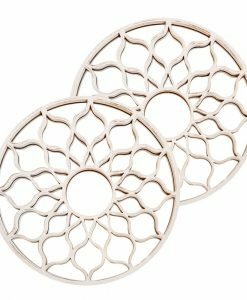 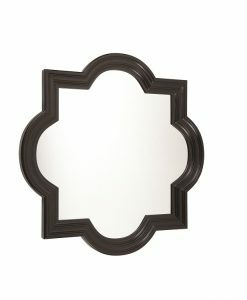 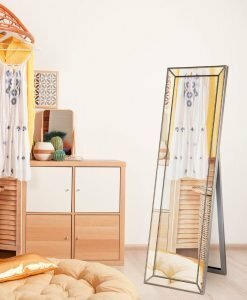 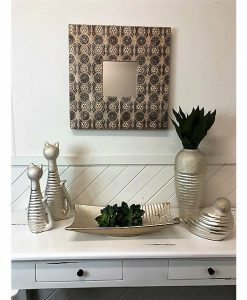 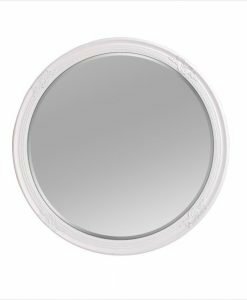 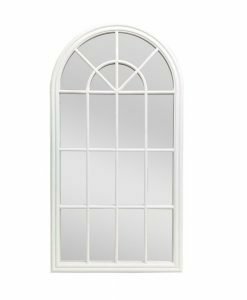 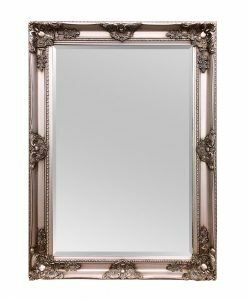 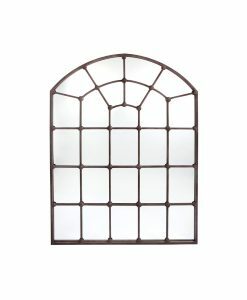 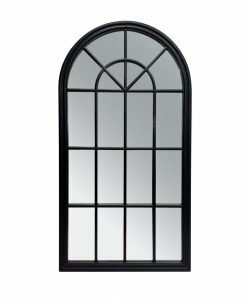 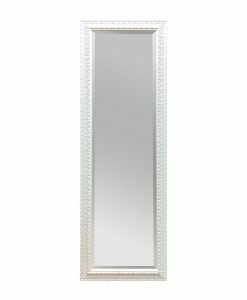 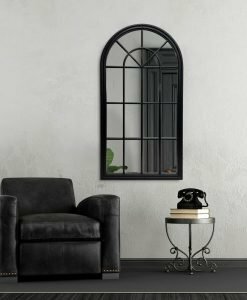 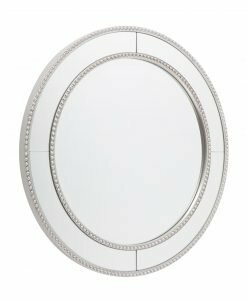 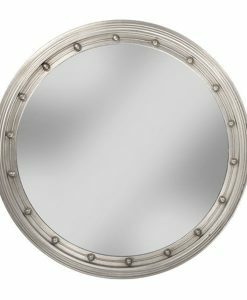 Our large and small decorative mirrors all come with free shipping and a 14-day return option, this makes our online shopping as easy as it gets. 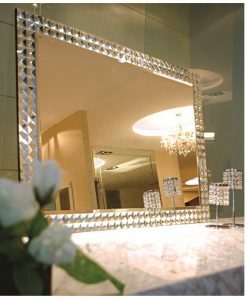 It’s never been so simple to add a touch of elegance to your home. 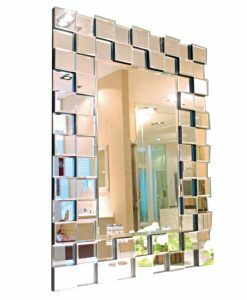 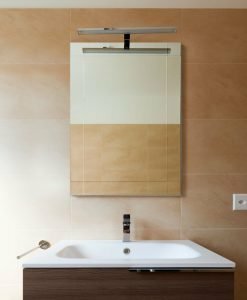 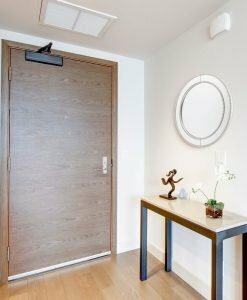 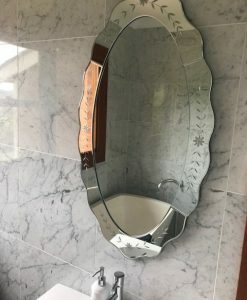 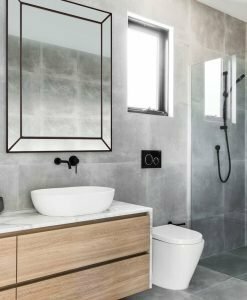 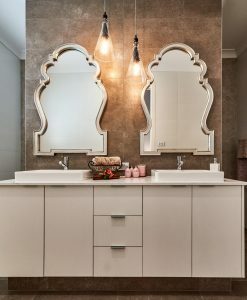 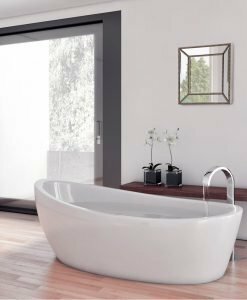 With a complete range of mirror options, suitable for the bathroom or as wall art, the team at Luxe Mirrors has you covered. 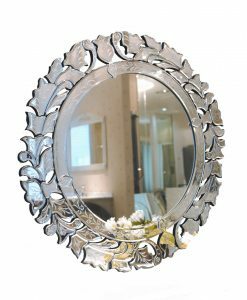 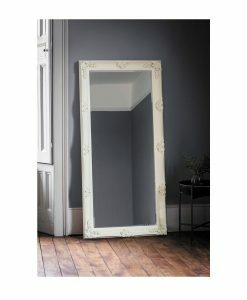 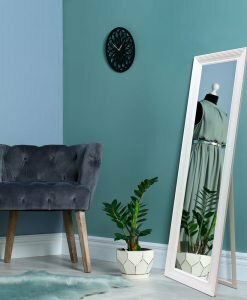 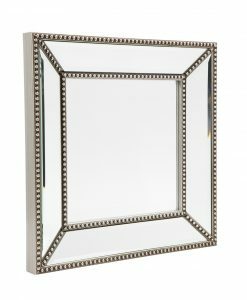 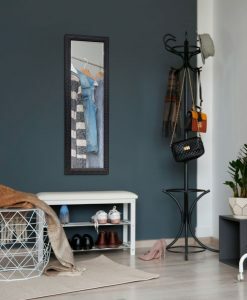 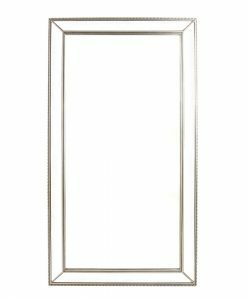 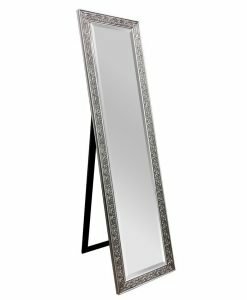 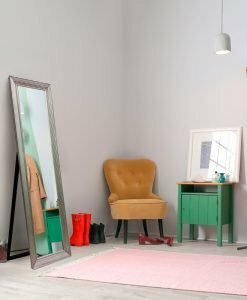 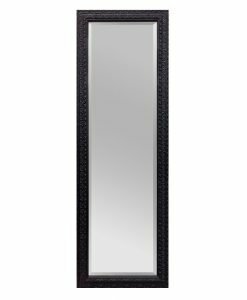 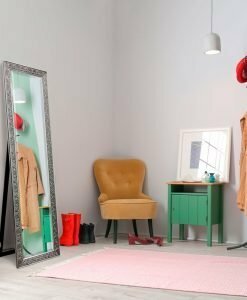 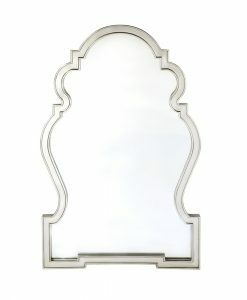 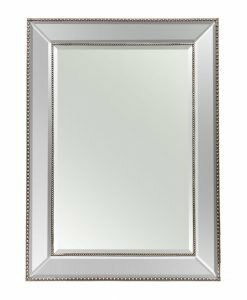 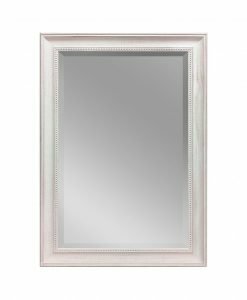 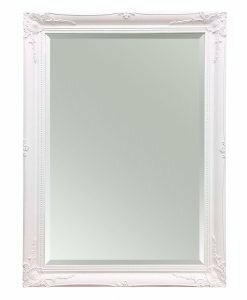 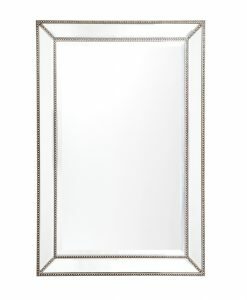 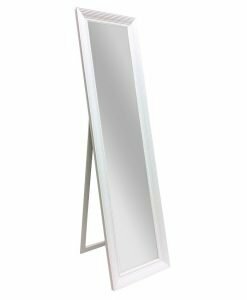 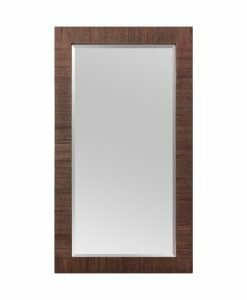 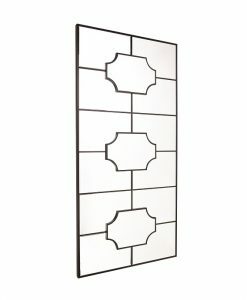 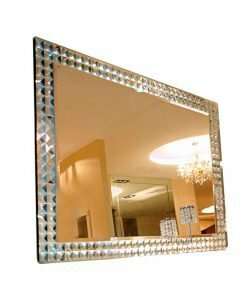 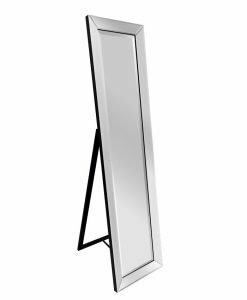 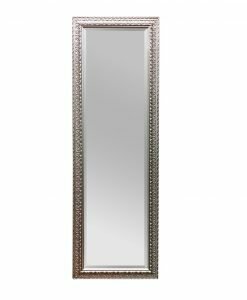 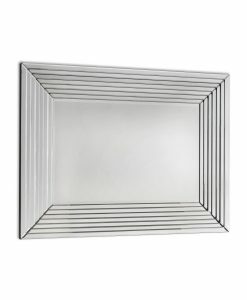 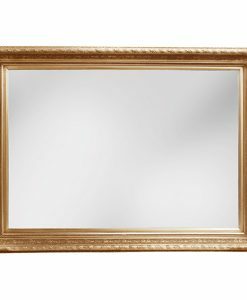 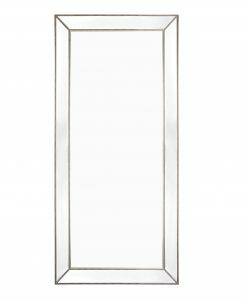 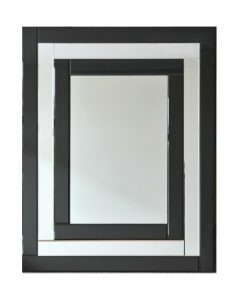 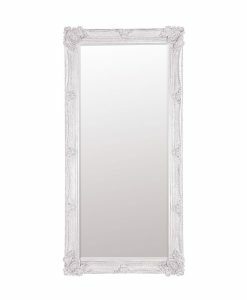 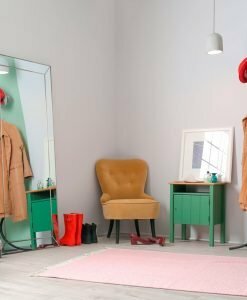 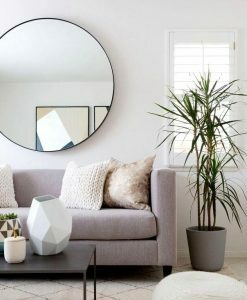 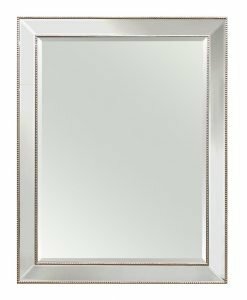 Buy our decorative mirrors online today and start styling your home for less. 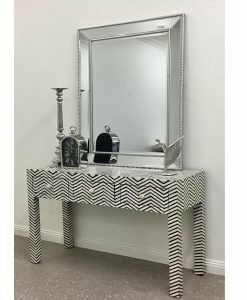 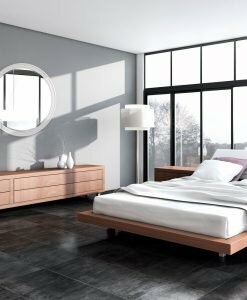 With competitive prices and free shipping Australia wide, it’s easier than ever to add a touch of sophistication and elegance to your home. 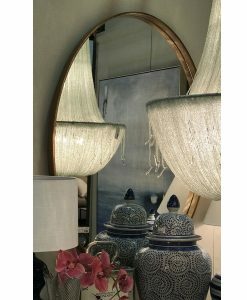 Order today for fast delivery, or get in touch with our customer service department with any questions. 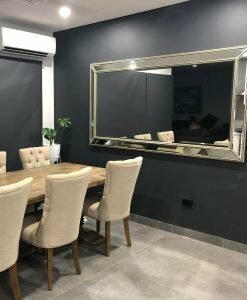 Call us on 1300 799 065 to speak to our friendly, knowledgeable staff, or send us a message via our enquiry page and we’ll get back to you as soon as possible.